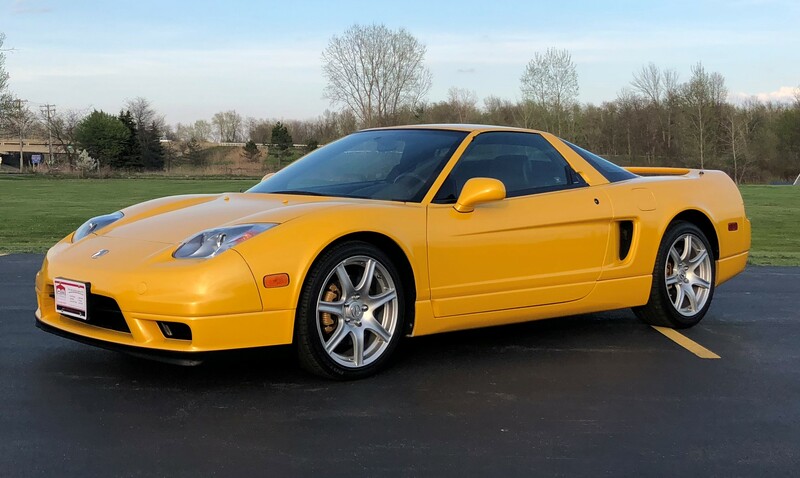 For Sale – 2005 Acura NSX-T | TJ Hirsch Enterprises, Inc.
Legal, Charitable Contribution and Estate Appraisals. * Please call in advance for a personalized appointment. 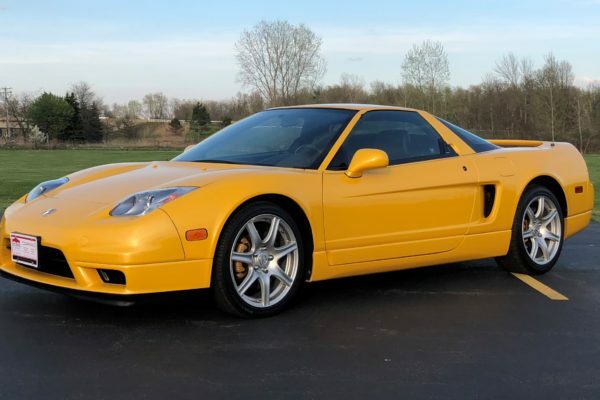 TJ Hirsch Enterprises was founded to provide a safe, secure and convenient facility for car and motorcycle enthusiasts. This evolved into a state-of-the-art World Class Showroom Facility for vehicle storage, detailing, appraisals, garage makeovers, vehicle sales, car restoration, auto shipping and more! © 2019 TJ Hirsch Enterprises, Inc.